Relax in our handsome, yet rugged long-sleeved houndstooth shirt. One of our best-selling styles. These thick cotton shirts are heathered for a handsome look that results in added comfort and warmth. The washable faux-suede trim and roomy button-flap chest pockets add a touch of rugged functionality. 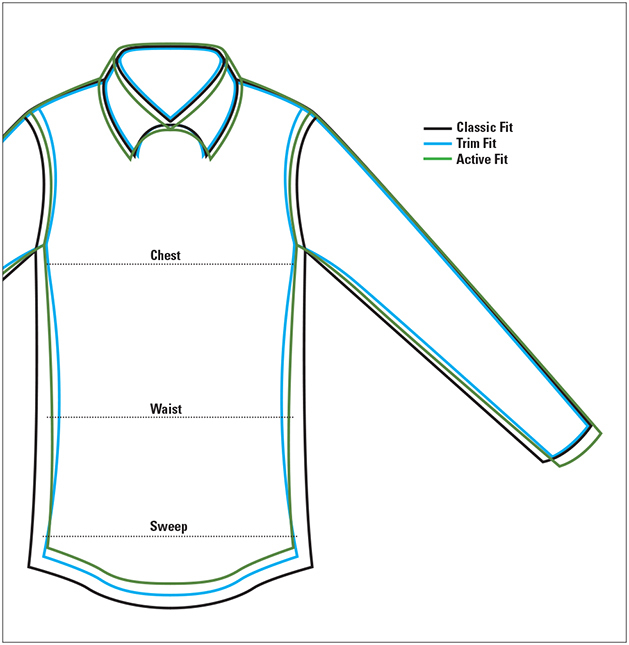 Spread collar, two-button adjustable cuffs. Pure cotton. Washable. Imported.